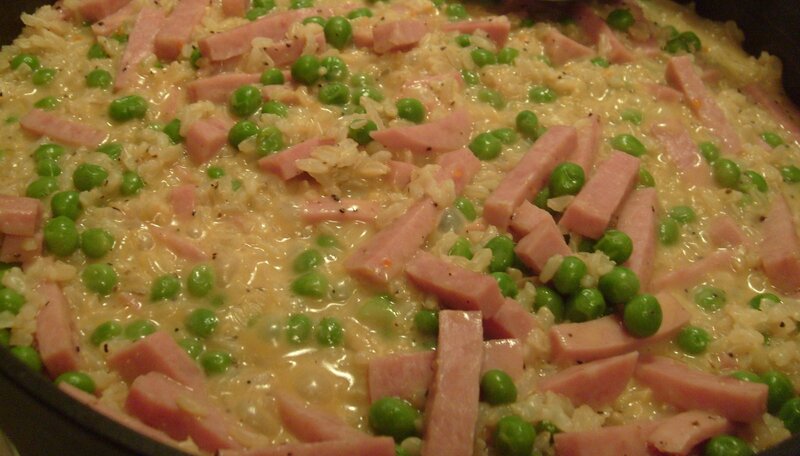 My Version of Risotto – Nutrition.Health.Life. This entry was posted in Nutrition and tagged grains, side dish. Bookmark the permalink.